A Fort Wayne man could be ordered next month to spend nearly 60 years behind bars for shooting two men outside a bar in August. 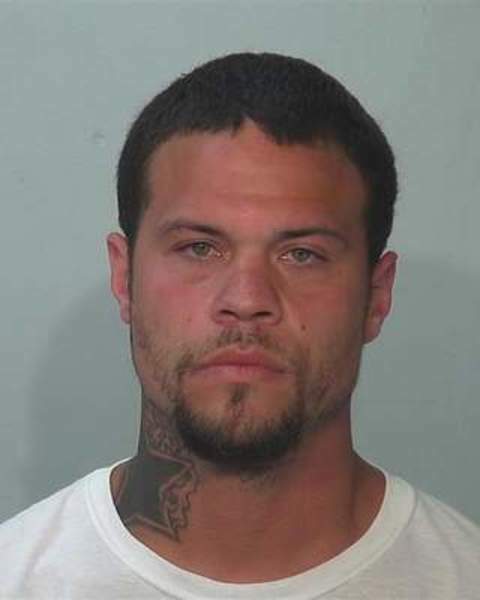 Aarron Suggs, 29, pleaded guilty Friday in Allen Superior Court to charges of attempted murder and aggravated battery. Police arrested him Aug. 24 after Christopher M. Pogue, 44, was shot at least seven times and Jacob R. Jeffrey, 35, was shot twice. The attack happened around 1:30 a.m. in a rear smoking area at The Rock Tavern at the corner of Taylor Street and Broadway. He had been charged with being a felon in possession of a handgun, criminal recklessness and two counts each of attempted murder and aggravated battery. He pleaded guilty to the attempted murder and aggravated battery charges as part of a plea agreement with prosecutors. The agreement calls for the other charges to be dismissed when Suggs is sentenced March 1. He faces up to 56 years in prison. He and one of the victims had a confrontation of some sort at the bar, and Suggs left before returning with a handgun and opening fire, the affidavit alleged. About 20 shell casings were found at the scene. Three witnesses identified Suggs as the shooter.